Domestic violence is one of the most serious problems in today’s society. According to experts, this type of violence is related to a lack of empathy, that is to say, to the inability or difficulty of aggressors to put themselves in the victim’s shoes. 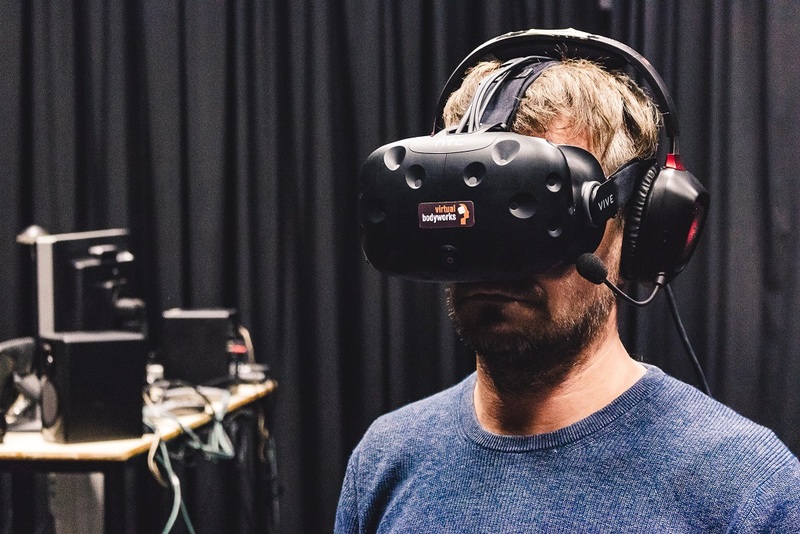 A new technology developed by Virtual Bodyworks, a spin-off of the University of Barcelona, IDIBAPS, and the Catalan Institution for Research and Advanced Studies (ICREA), addresses this problem through immersive virtual reality. This product makes abusers go through a virtual violent situation from the perspective of the victim, with the aim of increasing their empathy and their acknowledgement of the emotions of others. VRespect.me is currently in the process of being officially launched but, thanks to a collaboration with the Department of Justice of the Generalitat de Catalunya, it has already been applied to 200 men convicted of domestic abuse who opted to take advantage of this initiative. The new software allows participants to enter the body of a woman who experiences a domestic aggression through glasses and an immersive virtual reality device. From this perspective, they see a virtual man enter the scene and display a violent behaviour— both in his gestures and in his way of speaking—who progressively invades the victim’s personal space. The first results of this project, which have been published in the journal Scientific Reports, show, for the first time, that undergoing this experience from a woman’s body through virtual reality improves the participants’ ability to recognize emotions such as the victim’s fear. This type of virtual reality environment enables a strong subjective illusion of ownership of the virtual body, thus influencing participants and altering their perceptions, attitude, and behaviour. Therefore, it is a tool that therapists can use to work with abusers to stop them from acting violently. This product can be used to rehabilitate violent behaviour in general, for many of such attitudes are also due to a lack of empathy with the victim. Bullying cases are another potential application of this technology.